Coal Oil Point Reserve is hosting the next training for Snowy Plover Docent volunteers on Tuesday, February 5th at 5:00 pm. 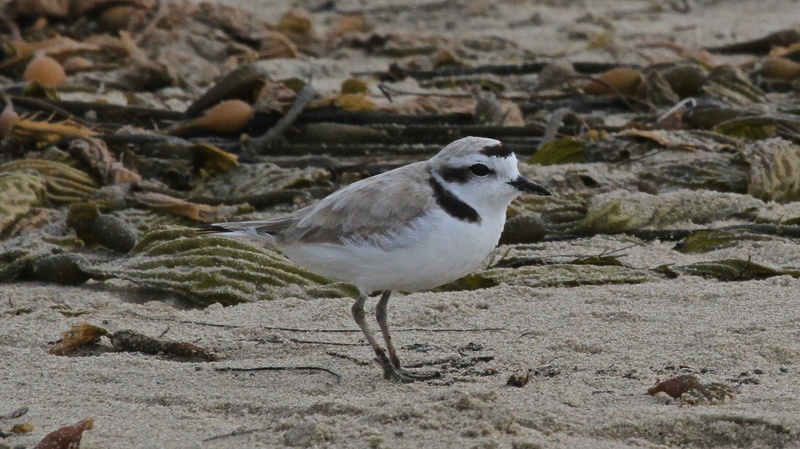 Coal Oil Point Reserve is the first place to restore a nesting site that had previously been abandoned by the threatened Western Snowy Plover species. Our docents play a HUGE role in this success by educating the public about Snowy Plovers and ensuring that the protected areas are free from trespassing and off-leash dogs. Time commitment for volunteers is 2 hours per week and scheduling is flexible.